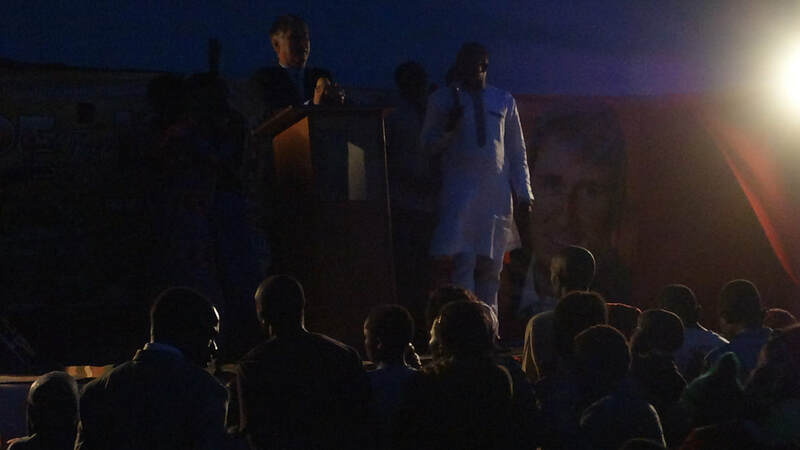 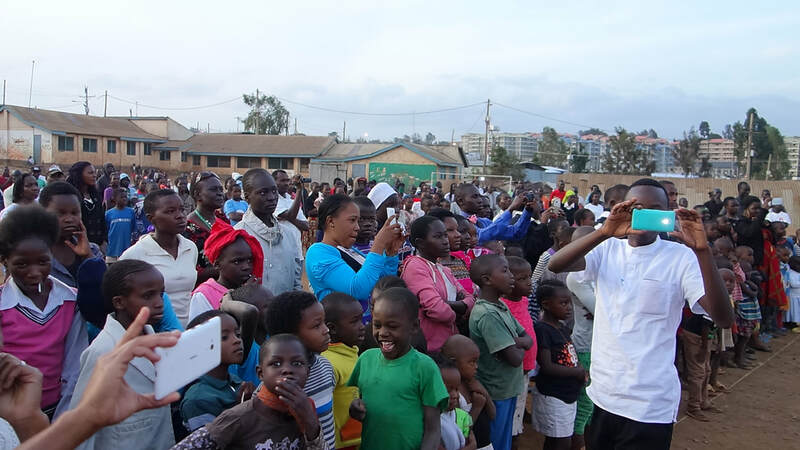 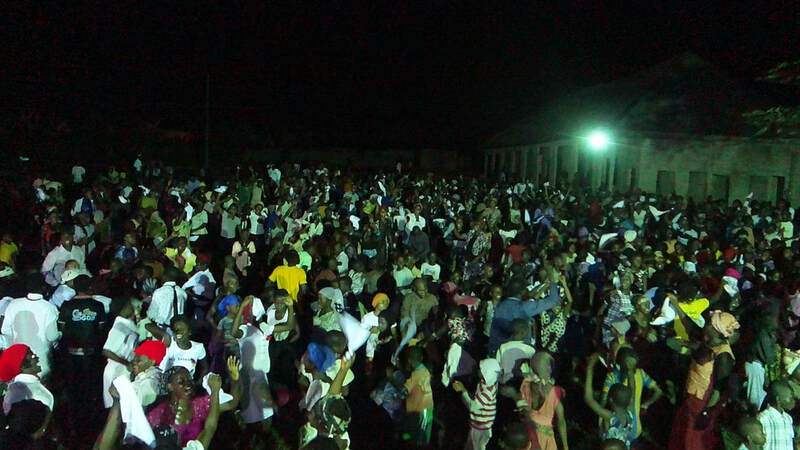 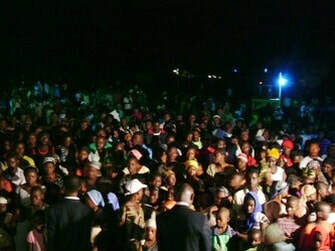 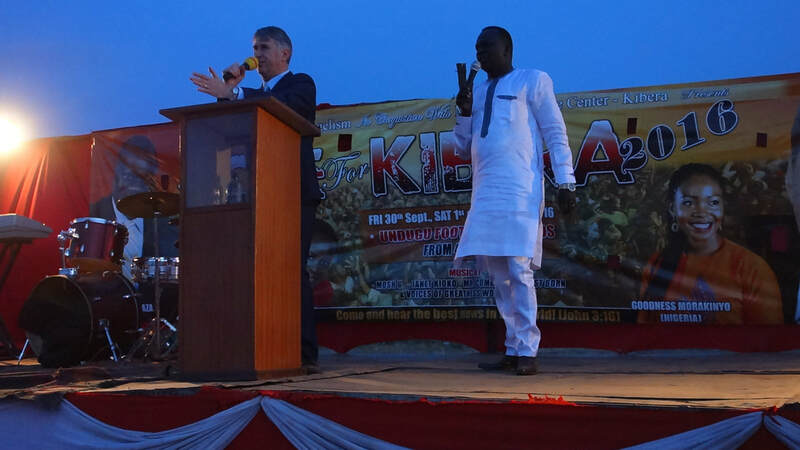 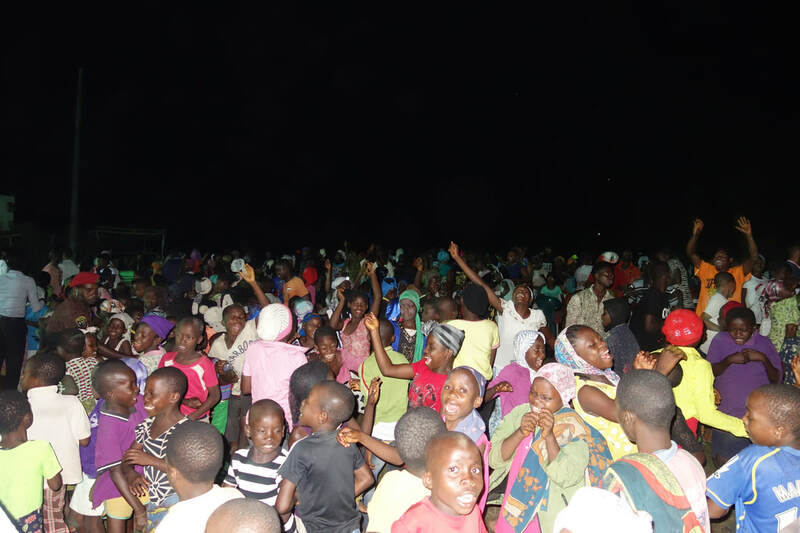 Alex and his team undertake evangelistic HOPE crusades in Africa, seeing large numbers of people attending these events. 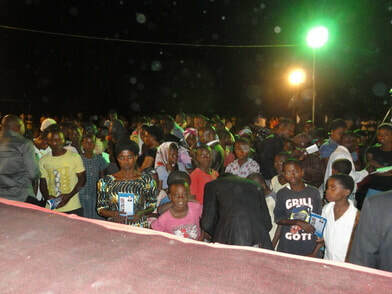 It has been moving to see many enquirers coming forward in response to the altar calls for salvation following the gospel messages. 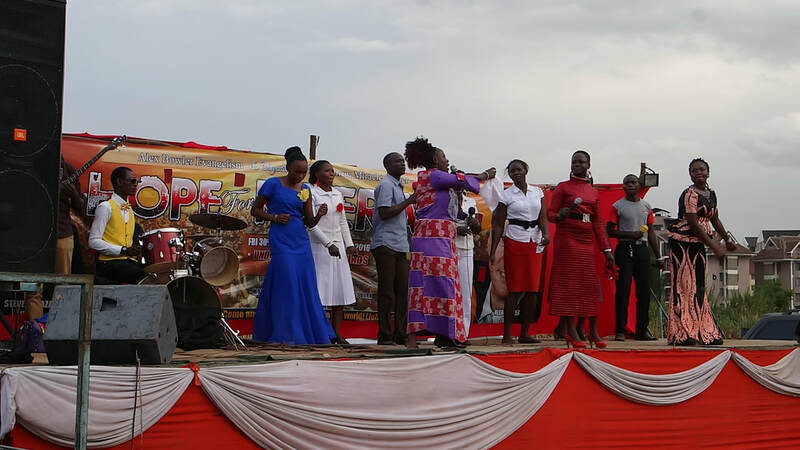 These enquirers are helped by the Crusade Counsellors, who complete Decision Cards in order for effective follow-up to take place.